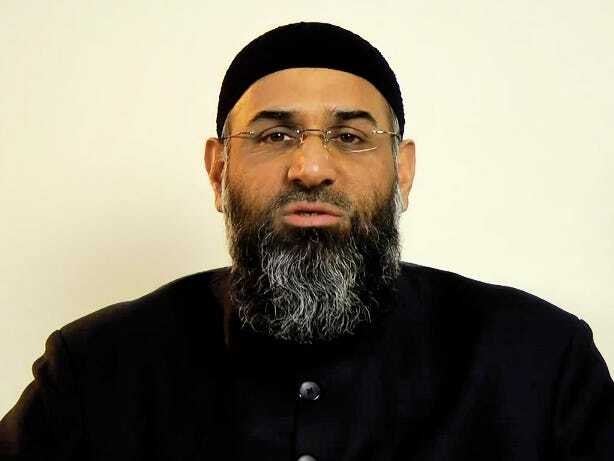 A Muslim preacher has been secretly recorded explaining to followers how to receive government assistance they can use to fund a Muslim holy war.Calling it a “Jihadi Allowance,” cleric Anjem Choundary, 45, has four kids, brings in £25,000, or just under $39,000 U.S. in benefits himself, and says that this is the way it is supposed to work according to Islamic law. “We are on Jihad Seekers Allowance, we take the Jizya (protection money paid to Muslims by non-Muslims) which is ours anyway. Choudray goes on in a separate videos to mock English workers performing 9 to 5 jobs, and tells followers that some of the most famous Islamic figures worked only one or two days a week. “These people are like a tsunami going across Europe. And over here we’re just relaxing, taking over Bradford brother. The reality is changing.” Read more at The Telegraph or watch below.